Bastion Collective, arguably the largest privately-owned Australian communications group, is making a significant investment in the US market, opening a Southern California headquarters to anchor a new—and rapidly expanding—Bastion Collective division in America. Bastion Collective is expanding aggressively in the US, most recently with the addition of three forward-thinking Orange County and Los Angeles based communications agencies that will work in collaboration to provide a full suite of services for their clientele. Bastion Collective is currently looking to invest 20 percent of their projected $55 + million annual revenue into US-based agencies. Each newly acquired company is projected to scale quickly, doubling their size and revenue by utilizing the resources within the Collective to draw ideas, resources, connections and new business opportunities as a fully integrated solution. Dax Cornelius, who served as an officer (major) and highly decorated US Air Force F-16 combat fighter pilot, provides the foundational leadership and vision as the CEO/USA of Bastion Collective to replicate what Bastion has achieved abroad. Bastion Collective provides an ecosystem for the next-generation communications platform. Cornelius brings a wealth of M&A, sales and branding expertise, leveraging prior experience with Air Force branding initiatives and having generated more than $1 billion in sales and product launches with Fortune 500 Textron’s Cessna Aircraft and Piper Aircraft Company. Additionally, Cornelius has held a multitude of C-level positions in the private equity, intellectual property, exploration, manufacturing and consulting sectors, coaching companies averaging $20- 30 million per annum. 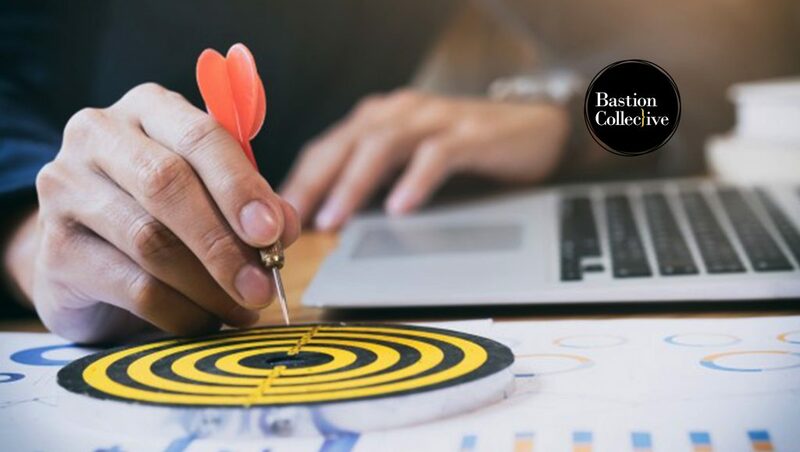 Bastion Collective sets itself apart from others in the industry by refraining from acquiring competing agencies or businesses with overlapping services. Instead, each agency will add to the Collective with their unique set of core competencies and varied industry expertise—allowing each agency to provide support for one another’s business, clients and the success of each campaign or project the Collective is engaged with. Another differentiator for Bastion Collective is that all heads of the respective agencies within Bastion Collective have ownership.